OWH Stars and Stamps (Our OLD blog! ): Award time! Well it's September 30th....the last day of our OWH party! And it's time to give out a lovely award to all of you who hung in there with this month of challenges! 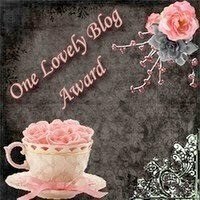 We actually have two awards; one is this "One Lovely Blog Award" S&S was given by Yolanda at Imagine. Make. Share. We're supposed to pass it on to others...and since there are SO many others we could give it to, we'd like to pass it on to all those who have participated in our challenges all month long! Your cards - and your heart for our heroes - inspire us all, and we are honored to give you this award. Please feel free to post it on your blog and choose a few lovely blog friends to give it to as well! And a free digi sentiment...some call these 'word art." Click on the image to enlarge it, then right-click to download. Or click here to download: jpg or png file. I'm gonna consider myself a "survivor" -- I have done countless cards this month, just was not able to post any. My cards will be going into the pool that we are going to collect and send from our store event this Saturday OWH! And thanks for the sentiment -- I'll be using that one too! Thank you so much for this sentiment. 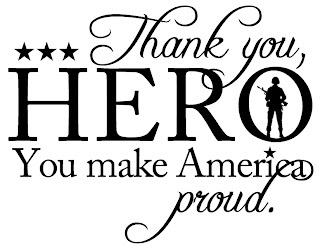 With a son in the Army, I really appreciate it. It's sure been a whirlwind Birthday Bash month! Thanks for organizing it! Thanks to all the companies and people that participated and helped get the word out about OWH and our Heroes! Oh yes, thank you to the shippers who will, surely, be inundated with packages! Yet, somehow they will get them all repacked, repaired and re-posted to our Heroes! YEAH for our shippers! I would like to suggest a challenge: 1/3 Any Hero cards, 1/3 general, and 1/3 missing/thinking of you. I'd like to send more hero cards and might just need a challenge to pull it off. Awesome sentiment!! Thank you for sharing it with us. Love this sentiment! Thanks! Here's hoping you had an awesome time celebrating your birthday too! Great sentiment. I hope to use it often. You are a blessing to so many. 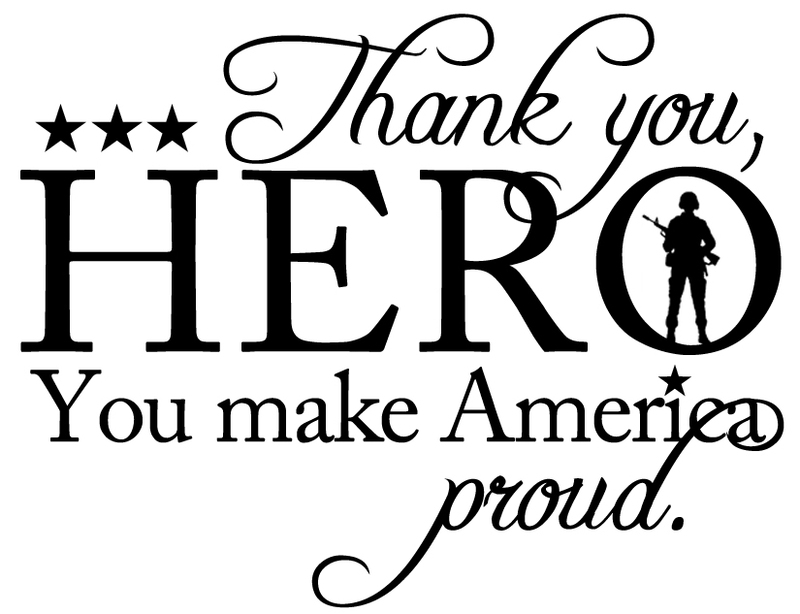 Please continue in your efforts to encourge our troops. Thanks for the survivor badge and a great sentiment that will be perfect for Any Hero cards.